Stainless Steel Bottle. As low as $17.95 each. 40oz. 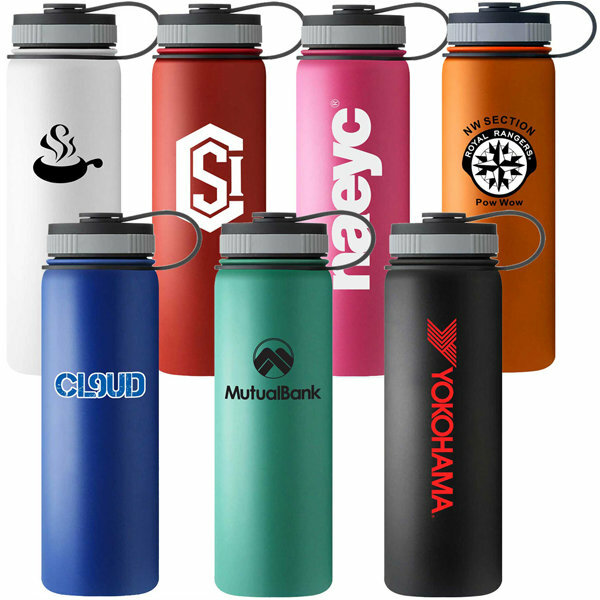 Vacuum insulated stainless steel bottle designed to keep drinks cold for up to 24 hours. The bottle features unique textured, matted coating.